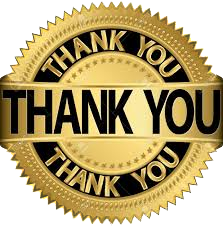 On behalf of McDaniel's Quality Body Works and our 40 employees, I would like to thank the people of Longview and the surrounding East Texas area for your continued support of our business. We are very thankful to the generations of families that have passed us down as their choice for collision repair. We have a very loyal customer base and are thankful each time you return. I appreciate hearing when you refer your friends and family to us for their needs. McDaniel's has a long heritage starting with V.L. McDaniel, Richard McDaniel, Mark McDaniel and now myself, Darrell Smith that is committed to offering the best service and quality in collision repair and we look forward to serving you with the same dedication for many years to come.